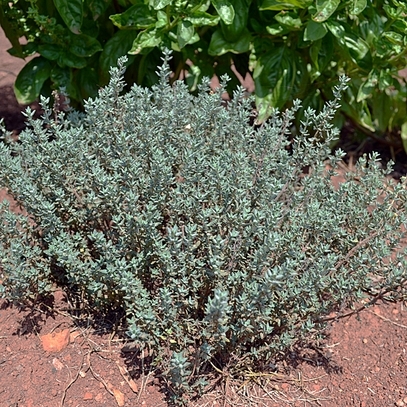 Thyme was first cultivated by the Assyrians and used to treat nightmares and short-windedness. 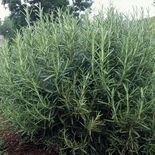 Also long-cultivated for its culinary uses, it was brought to the American colonies at an early date, and Thomas Jefferson recorded it in his list of "Objects for the garden" at Monticello in 1794. 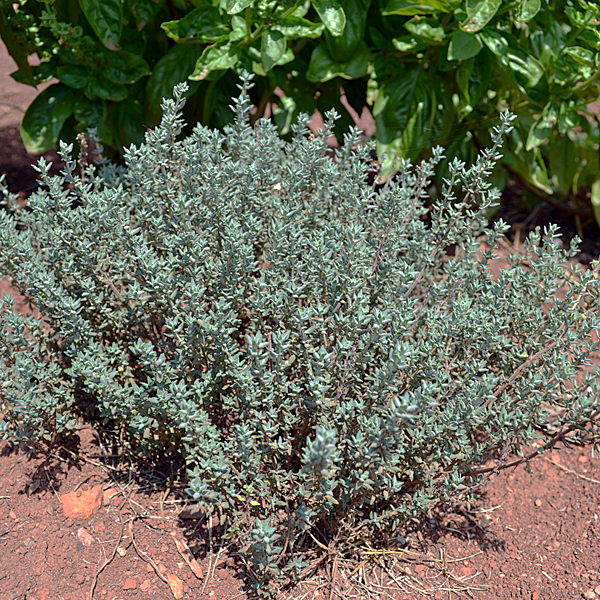 This evergreen Mediterranean herb grows well in rock gardens, containers, and other well-drained garden locations, and the flowers attract pollinators. 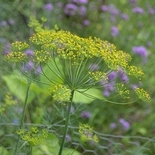 Sow seeds indoors 8-10 weeks before last frost date at 70 degrees F. Transplant to 3� pots once they have several true leaves, then harden off and plant outdoors after last frost in well-drained to dry soil. Approximately 280 seeds per packet.